The second phase of China’s government-backed monthly ratings of blockchain projects and digital currencies has just been released. This second round was tagged “Global Public Chain Technology Evaluation Index,” and it was announced on the 20th of June at the Shanghai Science Hall. 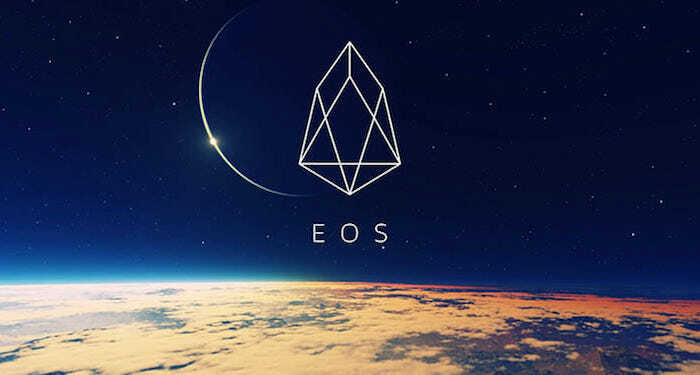 This latest round ranks EOS as the number one digital currency, followed by Ethereum on the number 2 spot, and bitcoin BTC found itself on the number 17 position, out of thirty digital currencies that were analyzed. This monthly report of China is published by the CCID (China Center for Information Industry Development) of the Ministry of Industry and Information Technology. The list is also said to be put together by “first-rate scholars and domestic experts,” according to the press release. 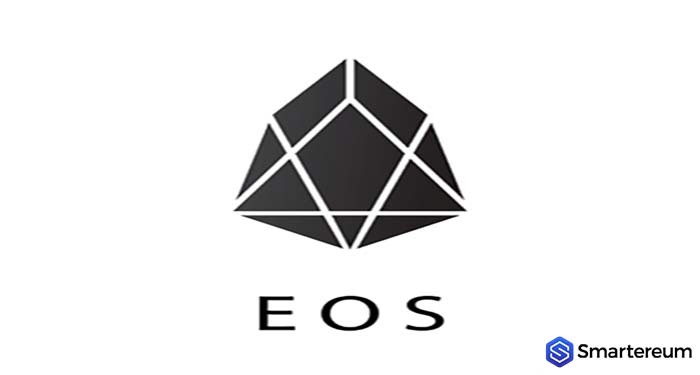 The top ranking of EOS – one of the best performing digital currencies in the world – is attributed to the “dynamic technical advantages in confirmation of transactions, efficiency, transaction costs, and network throughput” of the protocol. 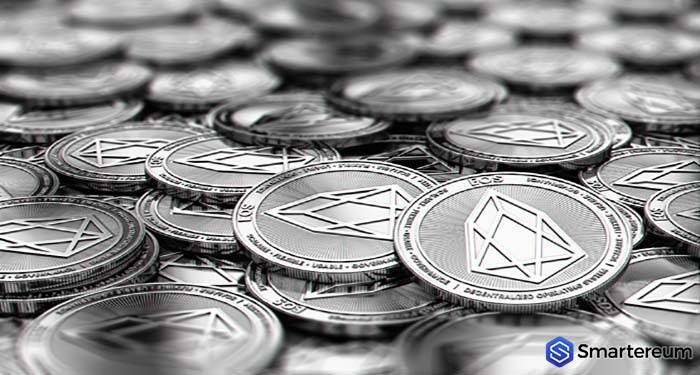 The index has been set as a monthly “independent analysis” that evaluates distributed ledger projects in the world based on their usefulness, innovation, and technological capability. China has been strongly behind blockchain technology even though it has been fighting against Initial Coin Offerings and digital currencies. 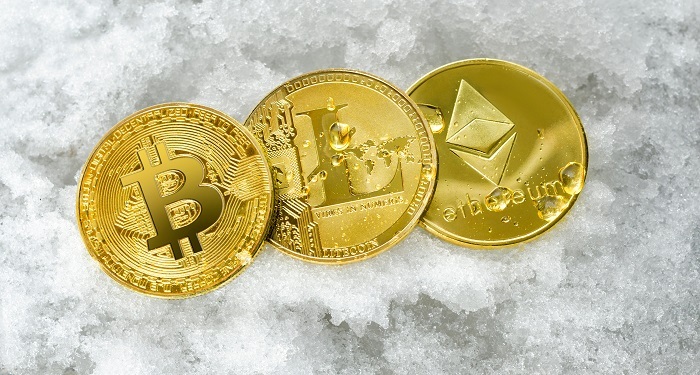 The CCID said that the new monthly Index shows the level of confidence the Chinese government has in blockchain technology, and it will act as a guide for the technological vanguard of the country. Previous articleBitcoin Cash (BCH) Technical Analysis: How Low Will Bitcoin Cash Go? What Is The Support Level? Dip $700?